participating institutes of CLAT based on the previous year’s data. 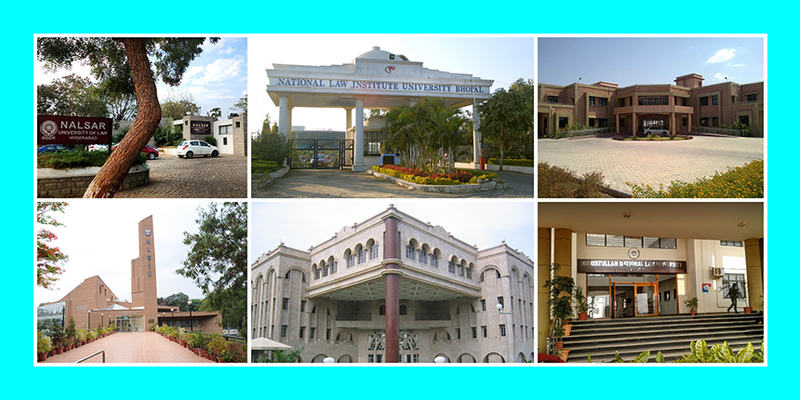 With the data provided, candidates will get an idea of the institutes participating in the Common Law Admission Test administered by NLUO Cuttack. Candidates appearing in CLAT 2019 are advised to take note of the CLAT 2019 Participating Institutes for an enhanced understanding of the institutes and law schools offering the law programmes. The list of participating institutes of CLAT 2019 is given below. It should be noted that different NLUs have their own selection process to be followed by the candidates to enroll themselves in the law undergraduate and postgraduate programmes.